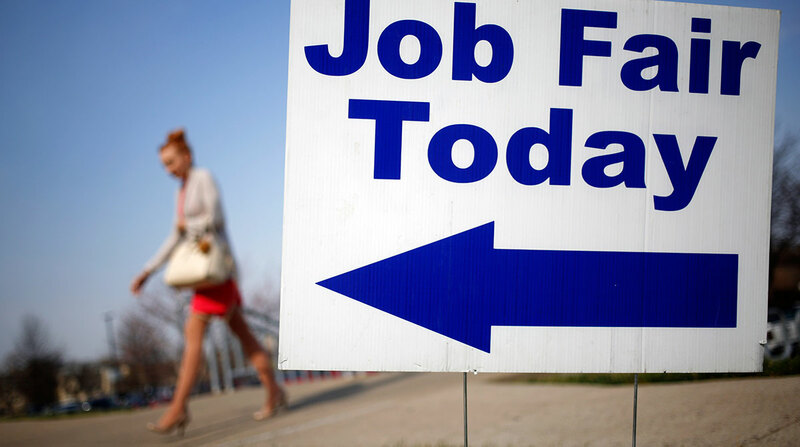 Jobless claims decreased to 202,000 in the week ended March 30, below all economist forecasts, Labor Department figures showed April 4. The four-week average, a less-volatile measure, declined to 213,500, the lowest since October. The surprising drop in claims is an indication that the labor market continued to tighten, with employers holding on to workers and loathe to let them go. The level of continuing claims, which had moved up in recent months, fell the most since November in the week ended March 23.